The Mood Guru is built from the secure, stable WordPress Content Management platform. The homepage has a slideshow showcasing the different pages of the website. The design is filled with subtle dark textures and gradients that give the website a smooth, slick finish. This eCommerce website has a store page, which allows customers to purchase any of the Mood Guru products. The Mood Guru also has a mobile app, available on the iPhone and iPad. The website is powered by a MySQL database, which stores all the content for quick retrieval. Pioneer Media provides management services and updates for The Mood Guru. 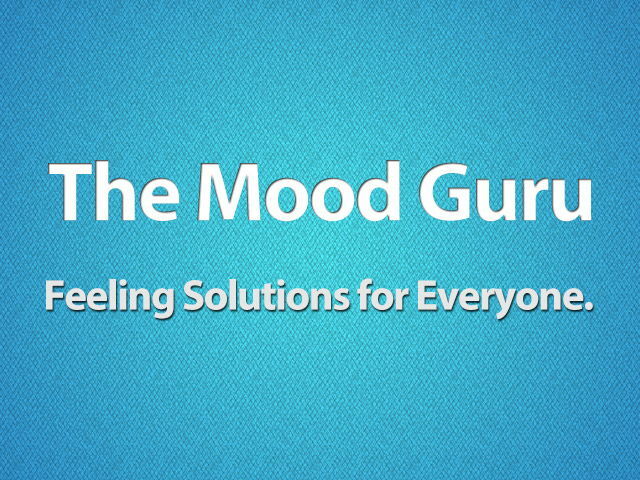 The Mood Guru provides Feeling Solutions. This unique idea capitalizes on people’s current mood. The retail store includes Squeezee Mood Dude Heads, cards and books, a mobile app, cubes, posters, t-shirts, and usb flash drives.